Electrical outlets are 220V, 50Hz. 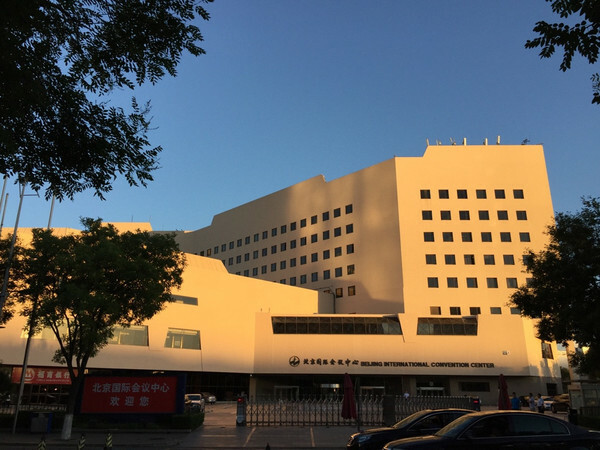 The ISMB16 will be held at Beijing International Convention Center (www.bicc.com.cn) in Beijing, China. The convention center and hotel is conveniently located near the Olympic Park and close to many restaurants. The area also features convenient transportations, beautiful sceneries and many historical and commercial attractions. 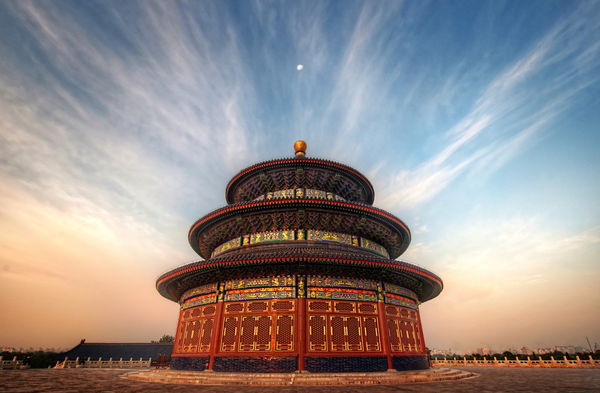 Beijing, formerly romanized as Peking, is the capital of the People's Republic of China and the world's second most populous city, and most populous capital city. The city, located in northern China, is governed as a direct-controlled municipality under the national government with 16 urban, suburban, and rural districts. Beijing Municipality is surrounded by Hebei Province with the exception of neighboring Tianjin Municipality to the southeast; together the three divisions form the Jingjinji metropolitan region and the national capital region of China. As a city combining both modern and traditional architecture, Beijing is an ever-changing megacity rich in history but also truly modern, exemplified in its global influence in politics, business & economy, education, history, culture, language, music, sporting, architecture, civilization, fashion, art, entertainment, innovation, and technology.